Excellent Service and Customer Satisfaction is our Number one Priority. British Travel was first launched in 1994, and has since grown to be the number one travel provider for travel to UK, Ireland and Europe. 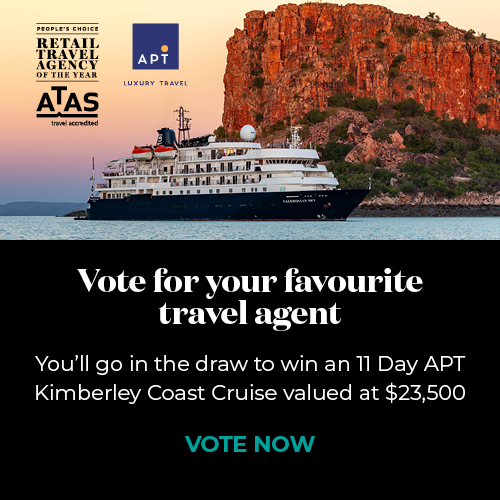 We are an independently owned and operated travel agency based in Perth, Western Australia. 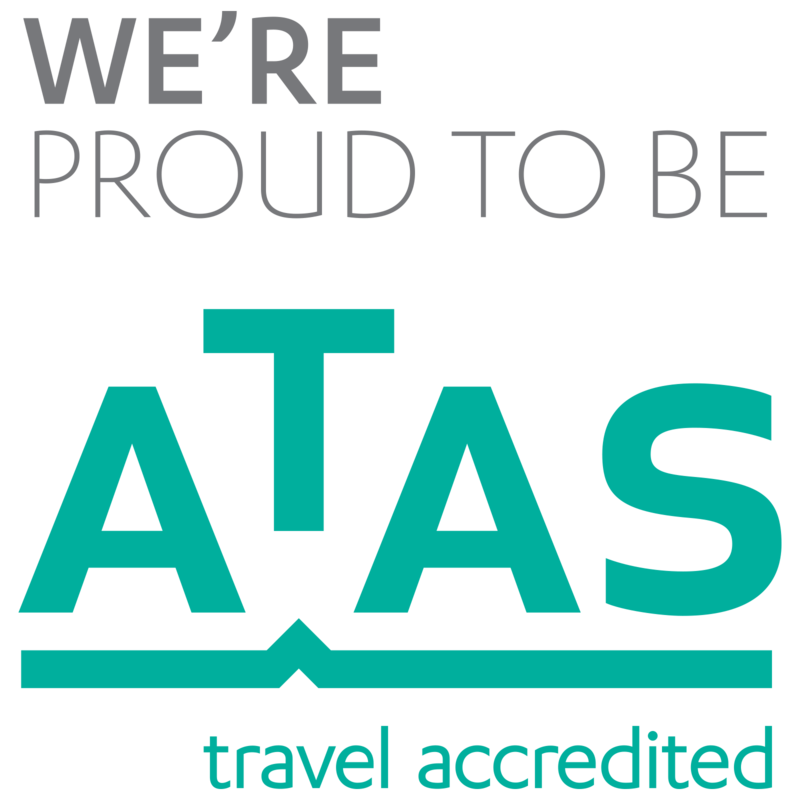 We are a member of the Australian Federation of Travel Agents (AFTA) and ATAS and you are covered under ACL Australian consumer law.